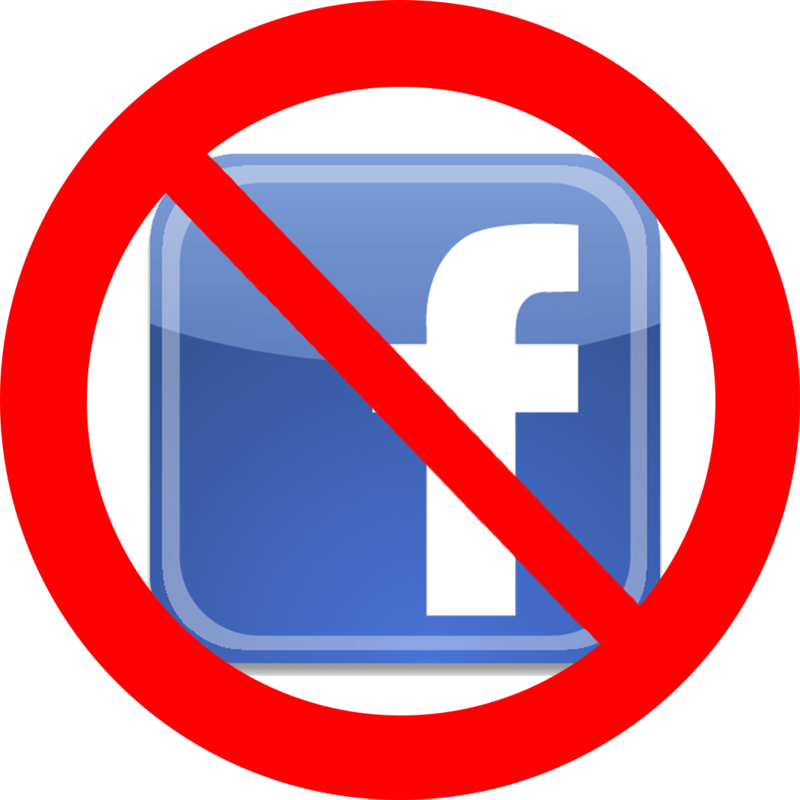 February 24, 2017 by Brian Landis 0 comments on "Month Gone By"
Now that I’ve gone a month without visiting Facebook or using its services, what’s changed? What hasn’t? Do I like those changes?